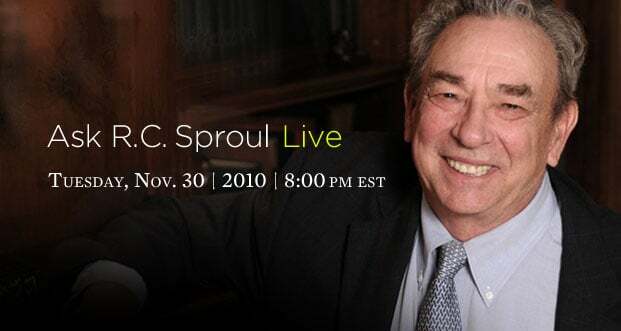 Always wished you could ask Dr. Sproul a question? Now is your chance. Set your calendars and alerts for Tuesday, November 30th, at 8:00 p.m. EST. We will be hosting our first live Ask R.C. session where Dr. Sproul answers questions from an online audience. The event will run from 8:00-8:45 p.m. EST, so start submitting your questions now. How, you ask? Tweet your questions using the hashtag #AskRC, or write your questions using Facebook from our live events page. We look forward to this opportunity and time of sharing as we grow together in the truth of God’s Word.